Everything you find on our our website is available for shipment to college students, in other words, as a College Care Package (as long as they have an address that UPS will deliver to - no P.O. Boxes please). 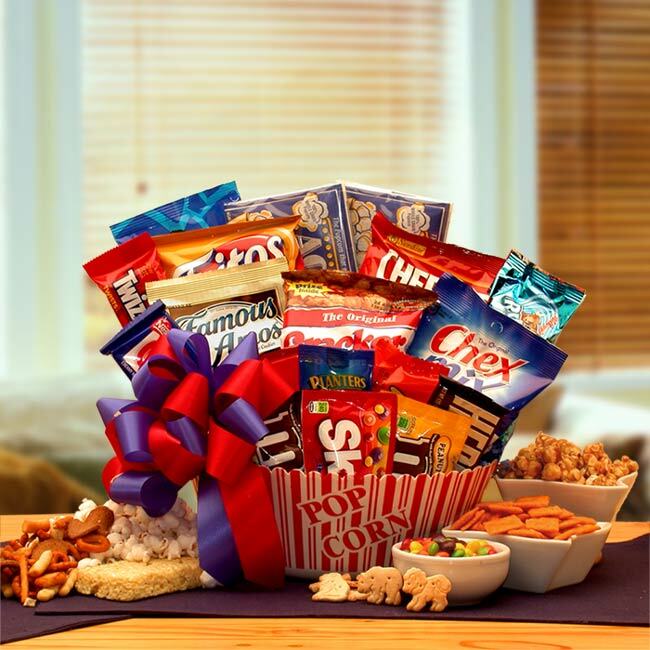 We have selected gift baskets and care packages that have proved to be the most popular for gifts shipped to college students and added in a few new and unique college student gift ideas. included with all of our College Care Packages and College Student Gift Baskets!